Thomas Nyholf introduced himself via an e-mail message arrived on Storm Radio’s mailbox. There are many messages with new bands arriving and all of them take the importance they deserve. It is a difficult process because our main objective is to promote the underground and we take out time listening to all of them because we can discover real gems in it. One of them is Isgärde, a one man project of a very passionate young musician. Passion after all is what moves the underground scene and those people have things to say and we must listen. After all our job is to introduce new artists with big potential and either you can accept them or reject them; but the whole idea is to signal their existence. So, I did my research and I got really thrown back by the things I discovered about Thomas Nyholf, alias Somath in this project. He comes from Ôland, Sweden and he certainly puts his passion for music above all and proof of that are his creative explorations in the extreme metal scene through many different projects. Damnation Army; solo project in black/thrash metal, present since 2002 with 4 full length albums. Signed for 2 albums with Mascot Records, a big label but since things are usually very slow with big labels he preferred to go on his own and communicate his music more directly to his fans. Isgärde, a solo project of Thomas Nyholf (with his artistic name Somath), started in Oland, Sweden in 2015, playing all instruments, sings and composes and having released so far 2 full length albums (2016: Jag Enslig skall ga, 2018: Den Sista Vilobadden) and 2 e.p’s in 2017 (Olandsvinter I & Olandsvinder II). Not to mention his other few minor projects. His musical style is Pagan Black Metal with folk and neo-classical elements making it more intrigued. Den Sista Vilobadden was written by himself, recorded and produced in just 8 days from scratch. Getting back to our review, the album Den Sista Vilobadden consists of 9 original tracks totaling running time of 41’:38”, a very decent length. It starts with Bläsinge, an intro which is a fishing harbor in the Baltic Sea in the middle eastern of his native Olande. It is an atmospheric intro with sounds reminding the fishing harbors of Vikings giving us the feeling of what this album will be about. Then comes the second track, one of the best of the album – Klätt i frostens nålar – bursting into the main theme of the song alternating slow and mi-tempo parts, with raw Black Metal vocals alternating with clean. The piano main theme is very atmospheric and melodic. The third track – Höstens erövring – is on the same pattern as its predecessor, very atmospheric with pagan elements and with beautiful piano patterns giving it a more regenerated feel, like autumn regenerates nature by getting rid of its putrid elements, like a cleansing process. Then comes Benrangelsmannen with heavy metal chords progression and folkish elements; a very intrigued track. Time for the Ages, one of the highlights of the album uses the same structure of atmospheric Pagan Black Metal style, with interesting guitar work weaving its web and with an excellent guitar solo. 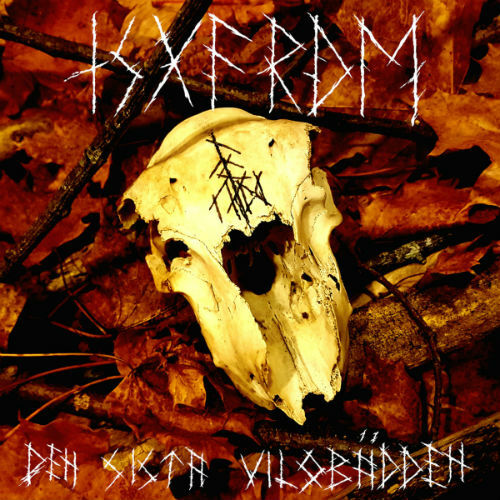 Naturen ensam rår and Ande herren are full of melodic parts reminding Burzum by times, with the Pagan Black Metal elements being present throughout the whole composition. Then comes a real anthem with Slaget vid Öland , which holds a very memorable central theme, reminding late Immortal style with a lot of dark material in it, especially when it comes to a slower tempo building up to the central theme. Guitar playing is memorable too as is the whole track which for me is one of the highlights not only of the album but of the year as well. Begravd is based entirely upon what I can tell should be called neo-classical pagan black metal style. Closing my review, I must put a mention to the very decent production for a self-released album. Also, the use of piano is used in good quantities adding an atmospheric feel to the compositions without overlaying them. Guitars are excessively good, the riffs are memorable and the tremolo picking is awesome in the faster parts. Drumming is used as a complementary element as the bass as well.  The vocals are typical Black Metal sounding. Overall, it is a very good album with the highlights being: Klätt i frostens nålar, Time for the Ages, Slaget vid Öland and Begravd. My note is 8.5/10 because it should have a higher degree of aggression. You should check it out.